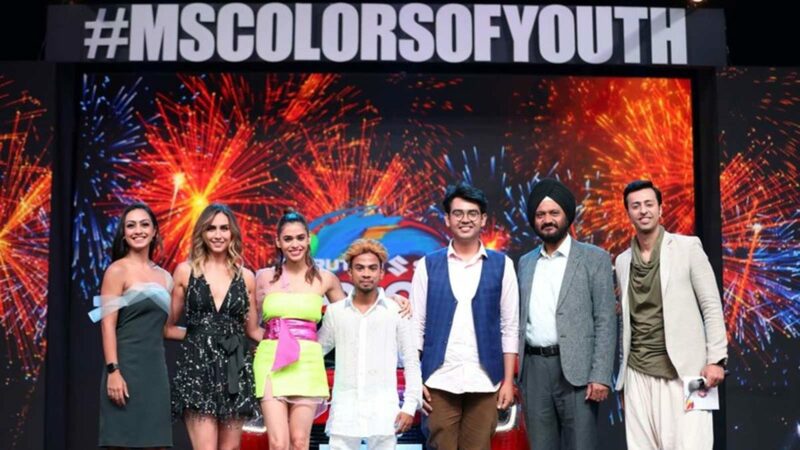 A unique talent discovery platform, identifying an connecting with talented youngsters across India, the Maruti Suzuki ‘Colors of Youth’ competition concluded its 8th edition. The event saw the participation of a number of students, providing them with an opportunity to showcase their talent. The event saw students participating in the field of art, performance and science & technology. The competition started with preliminary rounds in January 2019 and was followed by 4 zonal rounds culminating into the mega final in New Delhi. The grand finale was held at Indira Gandhi Indoor Stadium, last evening. 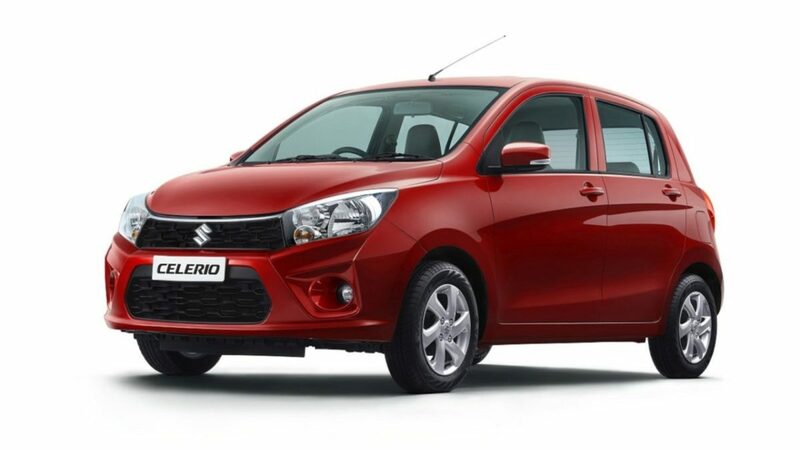 This event saw the top 10 participants compete for the coveted title of “Maruti Suzuki Colors of Youth” contest and four others contest to win the “Project Technovation” title. Winners of Talent Hunt and Project Technovation took home a brand new Maruti Suzuki Swift each. In the 8th edition, Adithya, 18, HB from Seshadripuram College, Bengaluru won the Talent Hunt category. He won the hearts of judges and the audience with his amazing dance performance. 23 years old Tanmoy Roy, a talented singer from Kolkata took the first runner-up with his mesmerizing compositions. Team DEIASO from IIT Delhi won the “Project Technovation” for their low-cost smart band solution for hearing impaired. The smart band can detect and identify alarming sounds and alerts the user. The runner-up position was taken by Team Green Energisars from IIT Madras for their Microwave Pyrolysis solution to convert waste into energy. Dancer Lauren Gottlieb, singer Shalmali Kholgade and composer Salim Merchant judged the participants of the Talent Show in the grand finale. The Project Technovation was judged by Professor PVM Rao, Head of Design IIT Delhi and Professor Karuna Jain, Director NITIE, Mumbai and Prof Madhusudan Singh, Dean –Academics & HOD Electrical Engineering, Delhi Technical University.